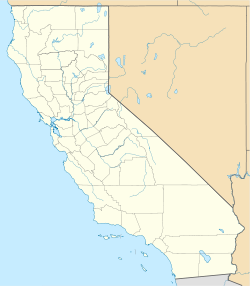 Achois (also, Achoic Comihauit) is a former Tongva Indian settlement in the San Fernando Valley of Los Angeles County, California. It was located at Mission San Fernando Rey de Espana, as a Mission Indians rancheria. This page was last edited on 11 March 2017, at 01:15 (UTC).